Techisetz14-Jeppiaar Institute of Technology-Computer Science & Engg and Information Technology.-Chennai. 3.Department: Computer Science & Engg and Information Technology. 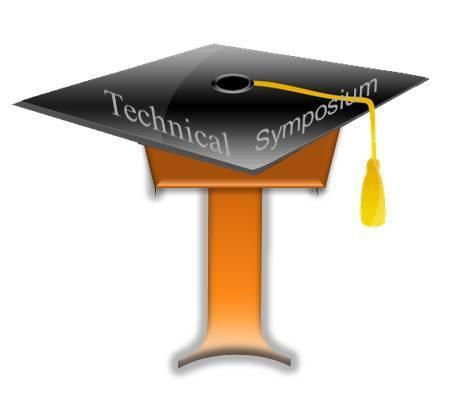 Source:Information(s) Provided By PRAVEEN RAJENDIRAN techsymposium member.